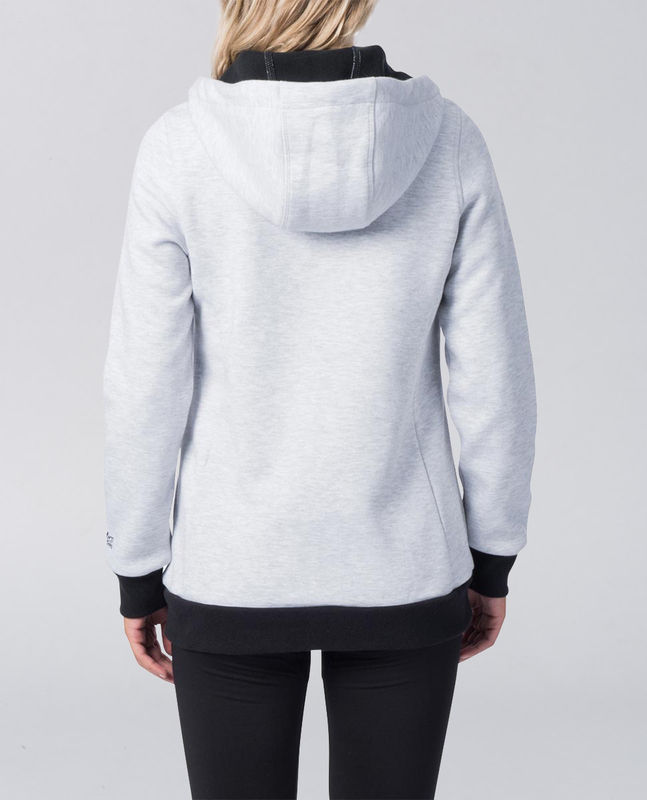 The Anti Series Transit Zip Thru Hood is a warm women's jacket for travel in cold weather, designed with a DWR treated outer to keep you dry and lined with micro polar fleece for total warmth and comfort. Also detailed with RFID protection and fitted with secret travel pockets. The ultimate travel jacket in winter.